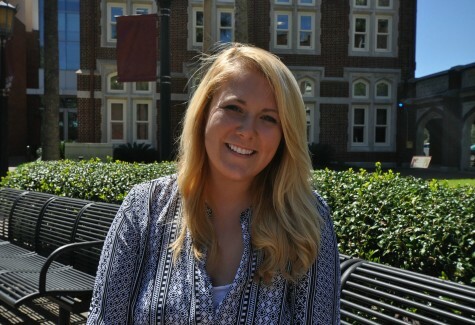 Melanie Potter is a mass communication senior with a focus in journalism. She has worked as a staff writer, city editor, and life and times editor at The Maroon; and she currently serves as the Wolf Magazine editor. In her spare time, Melanie likes to drink wine, try out new Pinterest cooking recipes, and online shop.